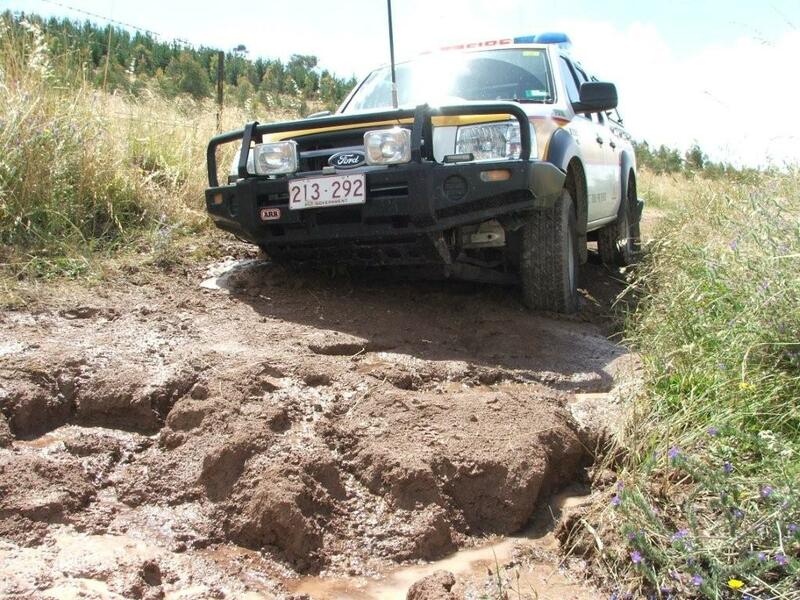 FThrough the very wet start to the bushfire season we have had has greatly increased the possibility of bogging when off road. 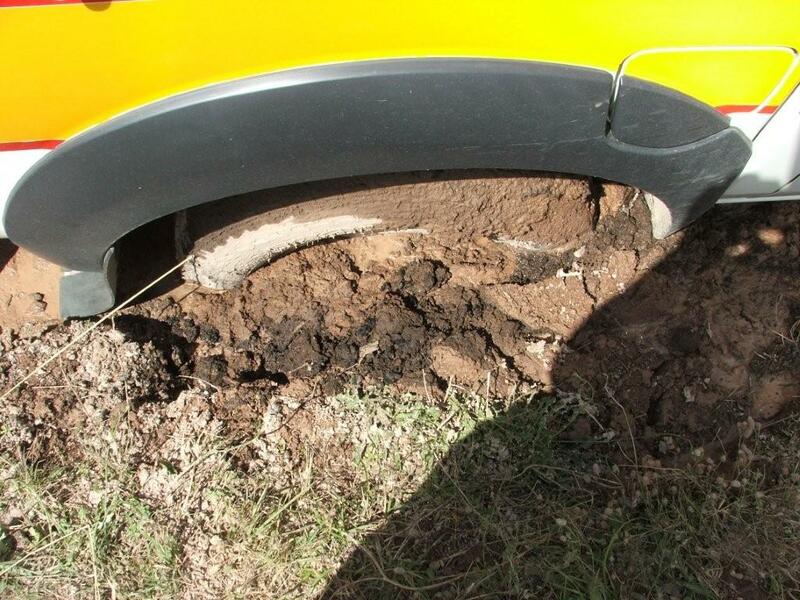 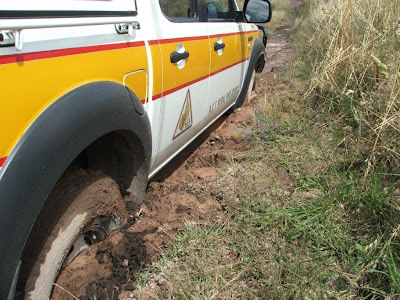 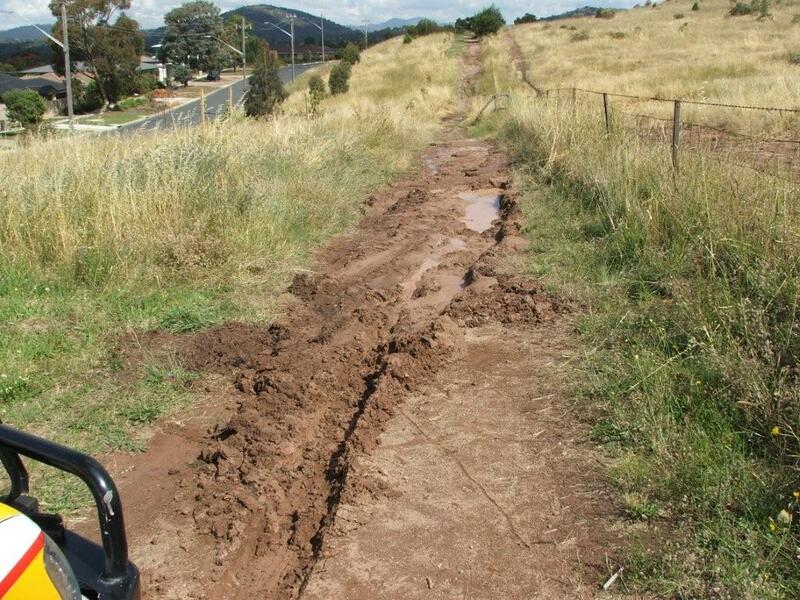 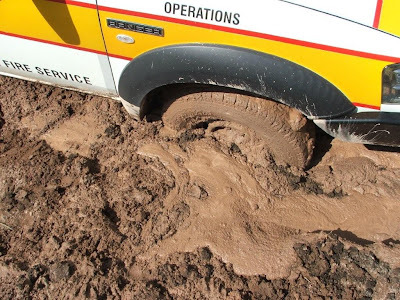 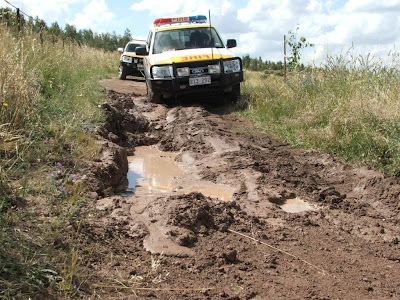 Even though the fire trails may appear to be firm there has been several incidents of vehicles getting bogged. The below images are on a fire trail just 15 meters off the road in Duffy and goes to show how easy it is to get deeply bogged!